As of December 2016, there are over 800 technologies that are SAFETY Act approved. Many of the entities listed below have multiple products, technologies or services approved. The approvals shown below is only a partial list. products or services should always be considered first ! 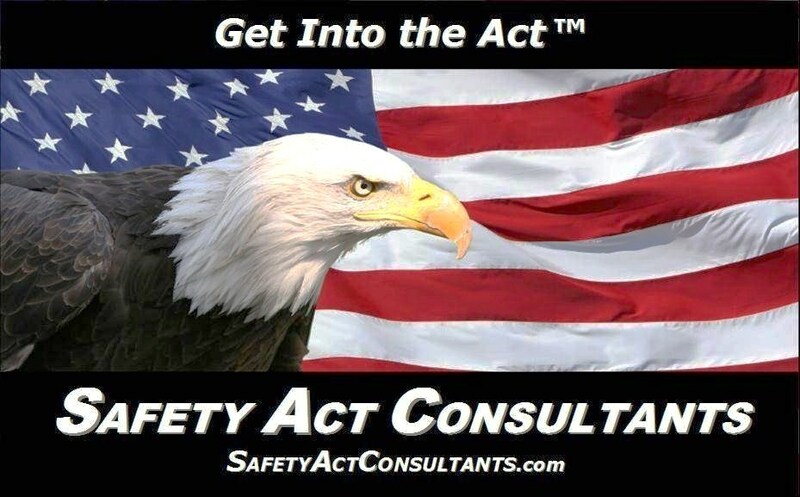 As a supplier to, buyer of,or user of products, technologies, or services protected under the SAFETY Act, you are automatically immune from lawsuits alleging a failure in a SAFETY Act approved product or service. This document is provided as a reference only based on the DHS' SAFETY Act website. We cannot confirm the accuracy, current status or renewal status of any entity or QATT. American, Science & Engineering, Inc.
Bruker Daltonics NBC Detection Corp.
Day & Zimmermann Group, Inc.
Gold Type Business Machines, Inc.
High Rise Escape Systems, Inc.
Messinger Indian School Mortuary, Inc.
Messinger Mortuary & Chapel, Inc.
Metroplex Commercial Fire and Security Alarms, Inc.
Northrop Grumman Information Technology, Inc..
Pinkerton Government Services of Puerto Rico, Inc.
Securitas Security Services Guam, Inc.
Securitas Security Services of Puerto Rico, Inc.
URS Corporation (Delaware), URS Group, Inc.
World Trade CFS, LLC, Inc. 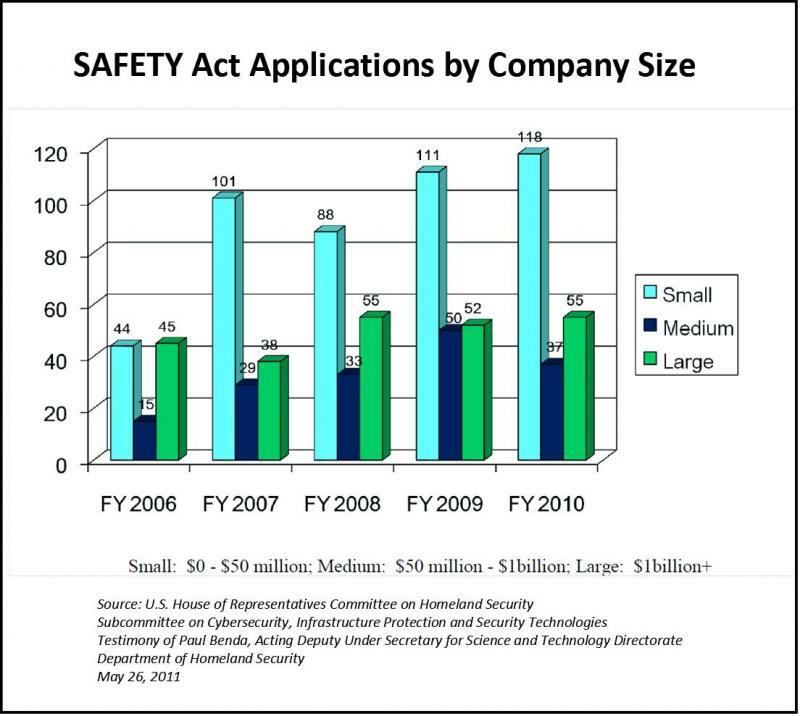 This document is provided as a reference only based on the DHS'SAFETY Act website.